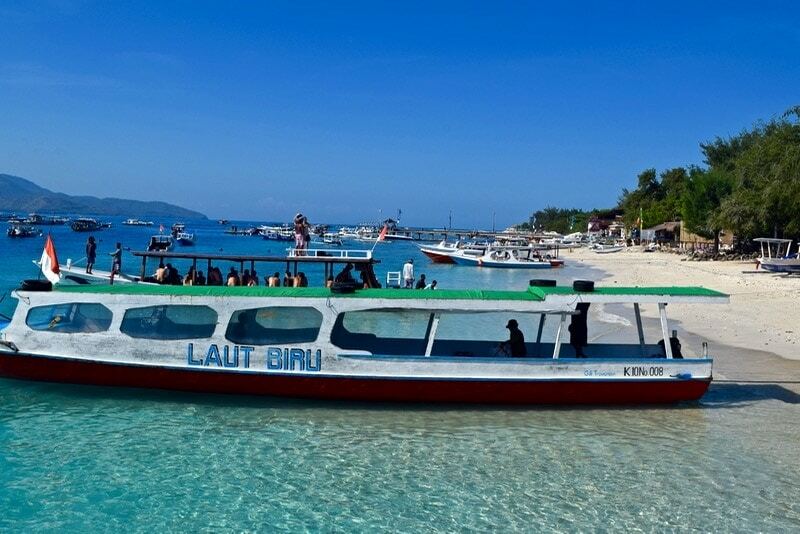 Gili T is the largest of the Gili Islands, and the best base for a couple of days in the region. 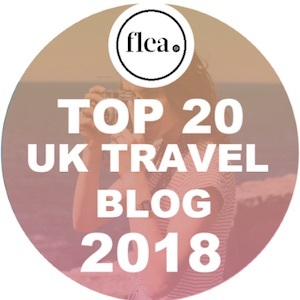 So here’s a quick guide featuring the top things to do, places to stay and what you just shouldn’t miss! 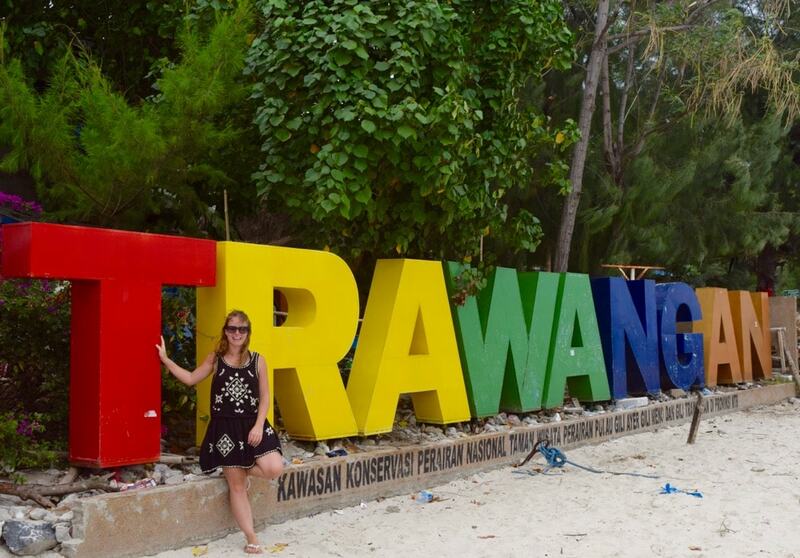 After the metropolis of Jakarta, adventure playground of Bandung, the temple land of Yogyakarta, and the untouched paradise of Raja Ampat, it was time for a few days on the Gili Islands. Several friends had been over the last few years and, rather than Bali, it felt like this might be Indonesia’s hottest ticket. 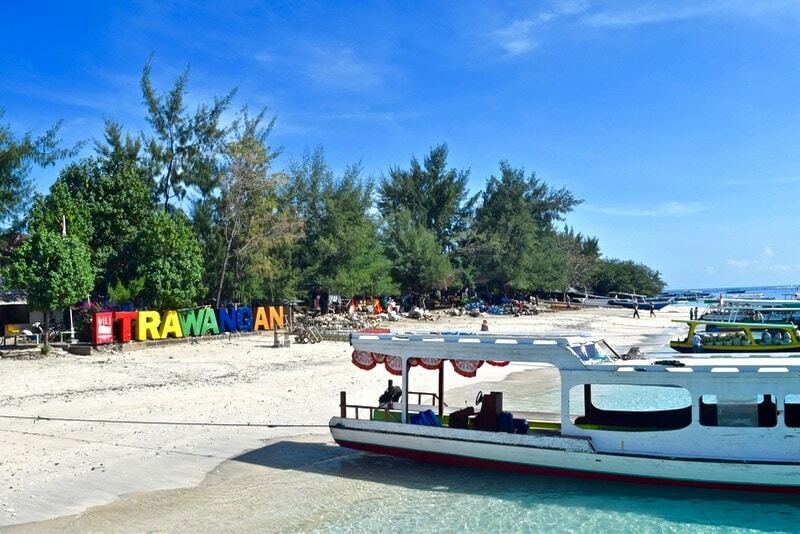 The three kooky islands each have their own vibes, with Gili Trawangan cheeky and fun, Gili Meno the smallest and most remote feeling, while Gili Air is super relaxed. Arriving by boat from Lombok (a 15 minute crossing) we headed along Main Street to Hotel Vila Ombak – a smart hotel opposite the beach. 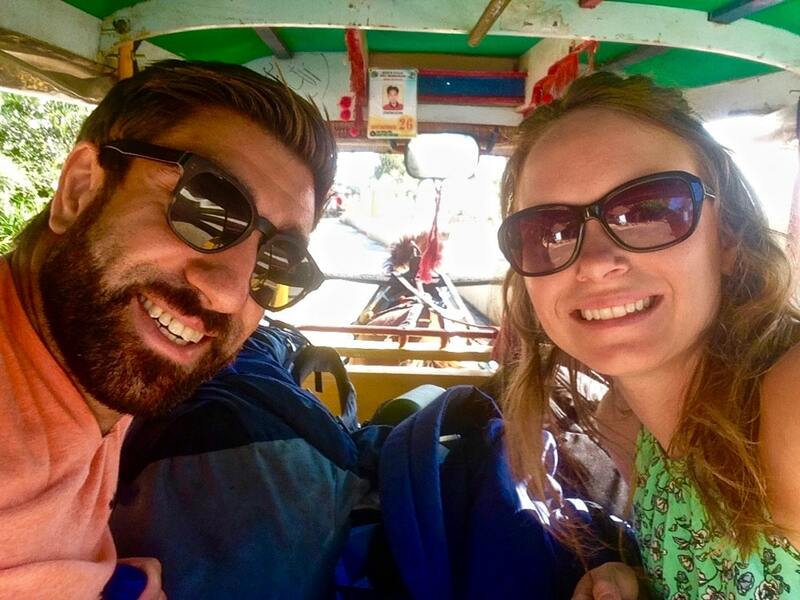 You can reach Gili T by boat from Lombok (15 mins), and various places in Bali including Serangan (30 mins), Padang Bai (over an hour) and Amed (45 mins). There are several fast boats operating, and they dock in the centre of Main Street (most dock right on the beach). There are different companies offering ferry services, but most routes have fixed prices. Once on dry land there are no motorised vehicles, so hop on a horse and cart to your accommodation. 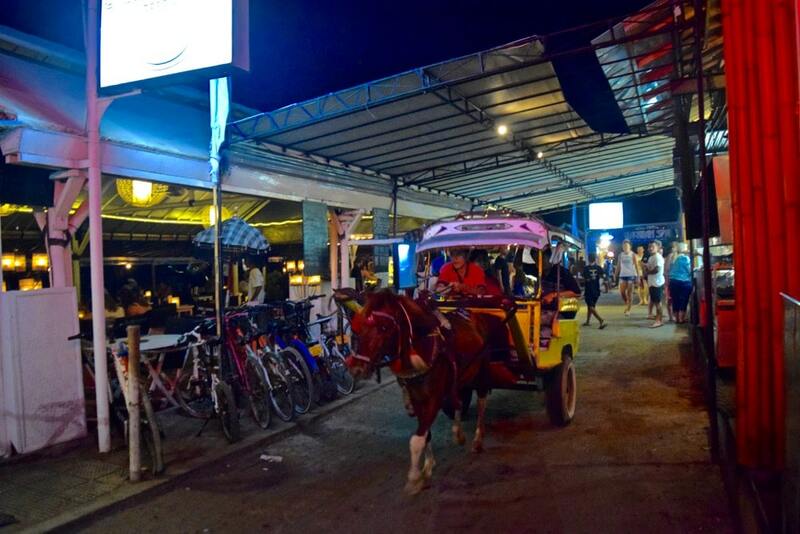 There’s a distinct mix in accommodation on Gili T. Consider the area around Main Street backpacker central! That’s not to say there are lots of hostels filled with dorms. It’s a lot less frantic than that. Most are homestays, private apartments or small dive schools with rooms. Head around ten minutes away from Main Street and you’ll be in a land of stunning private villas and luxurious boutique hotels. 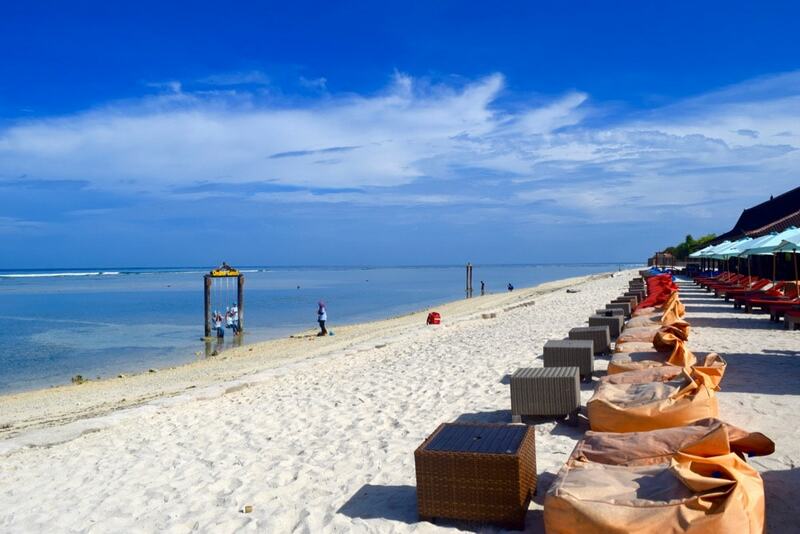 It’s a distinctly different vibe with just a few beach bars lining the sand. Couples, honeymooners and people craving a real switch-off will love this part of the island. 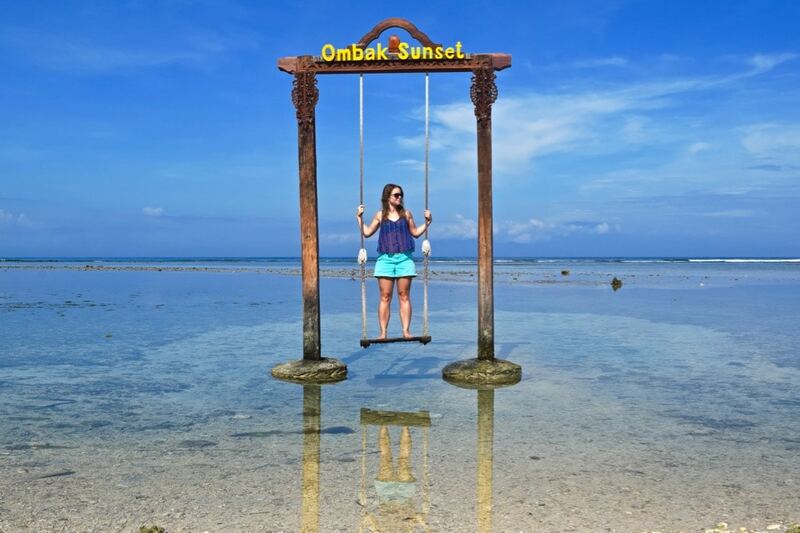 Plus, a lot of people flock here to catch the magical sunsets by the famous swings in water. 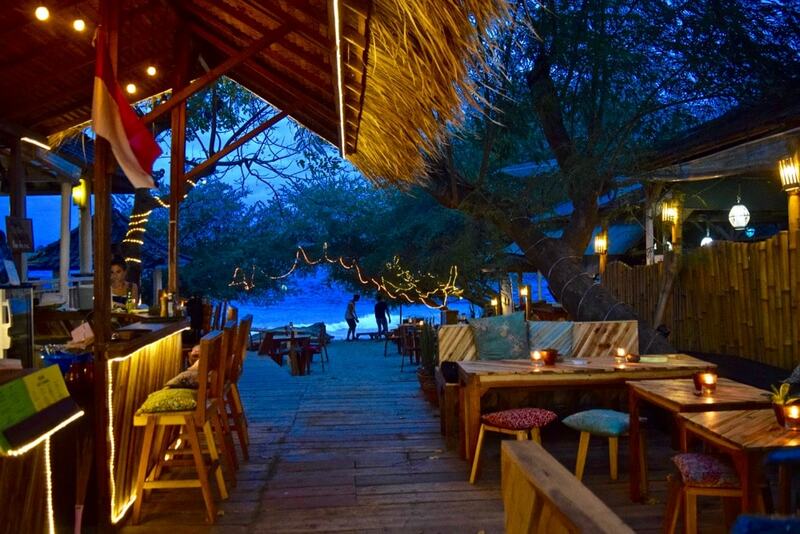 For a luxurious hostel option, check out Gili Castle. It’s got a great atmosphere, dive school and uber cool design. 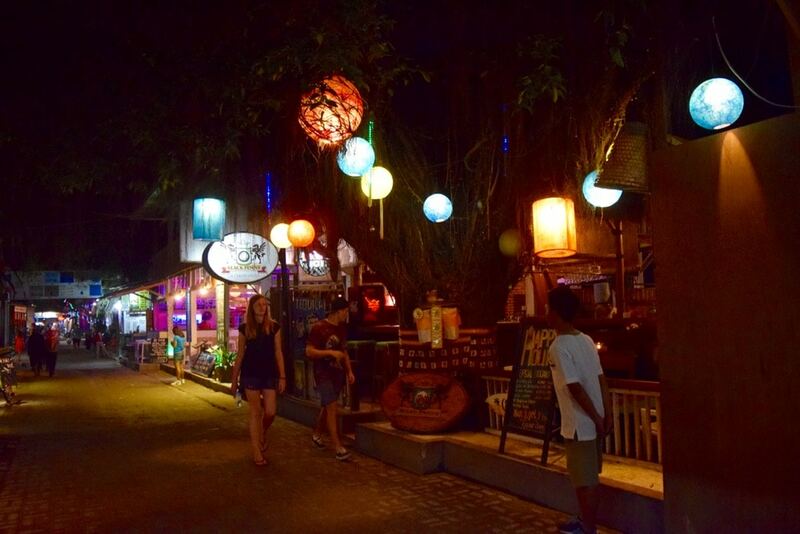 From island hopping and diving, to being pampered, there’s plenty to keep you occupied in the Gili Islands. 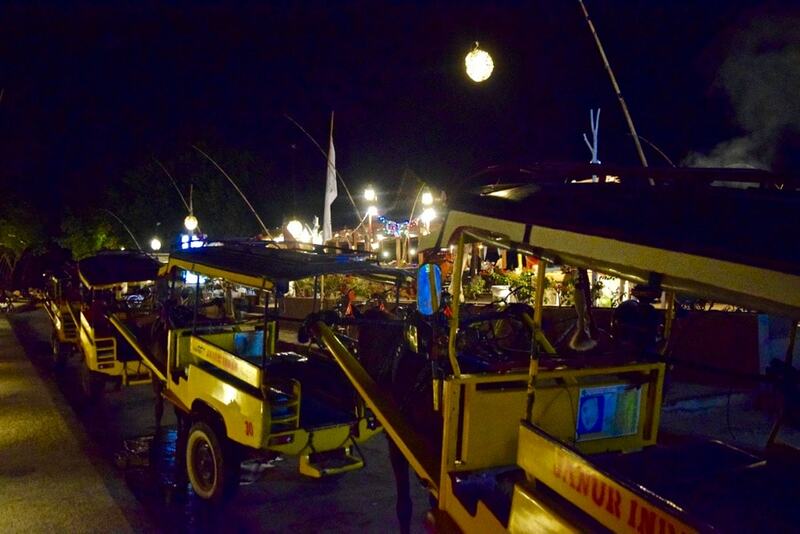 From Gili T you can catch a boat to Gili Air or Gili Meno for just a few Rupiah. It’s great to see the contrast between the three islands, or if you have more time you could even spend a night elsewhere. 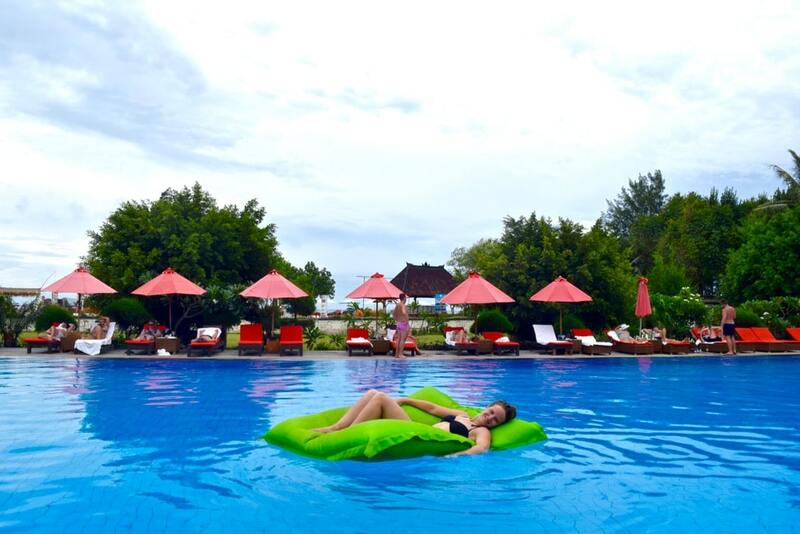 Find out about my travel blogger friend Emily’s stay at Karma Reef on GIli Meno. 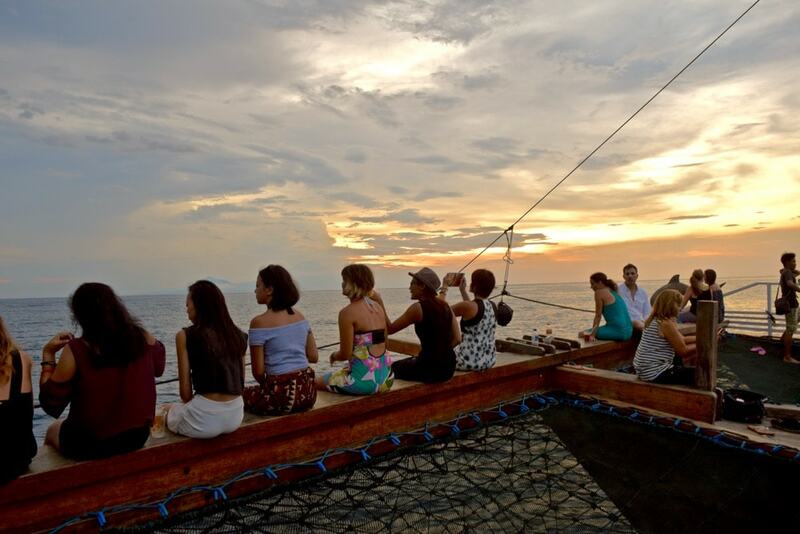 What better way to watch the sunset in an exotic location like this, than on board a boat with a cocktail in your hand?! Samba Cruise offers party boat trips three times a week along with reggae cruises on Thursdays! While the Gili Islands don’t offer as much in the way of underwater life as Raja Ampat or Komodo, diving is still pretty good. There are tonnes of dive shops along Main Street offering Padi courses and daily dive trips to Shark Point and Deep Turbo. 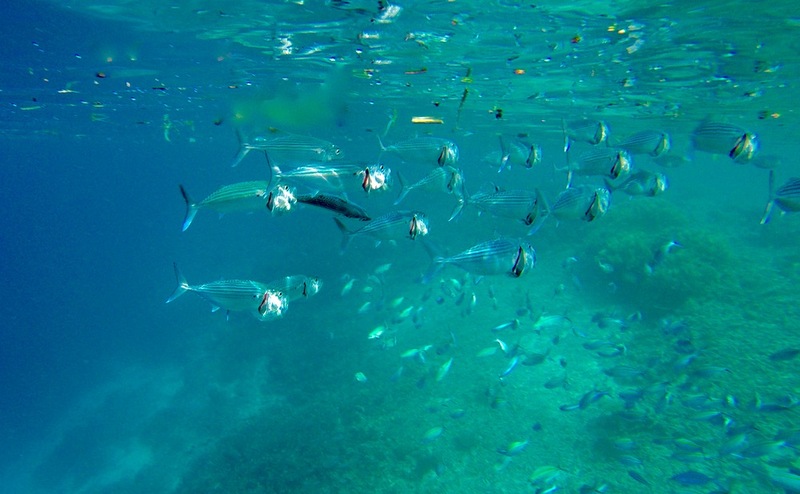 Once in the water there’s a chance you might see manta rays, turtles, whitetip sharks and more. 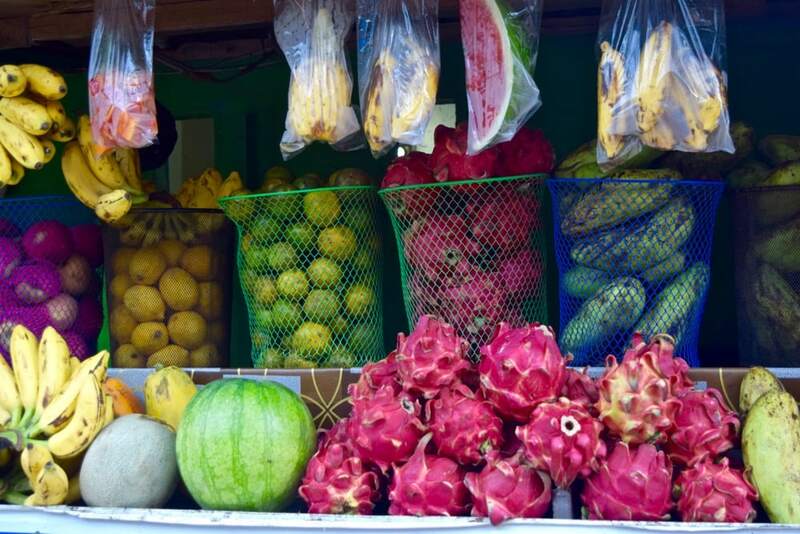 I never expected the Gilis to be so great for shopping! All along Main Street are small boutiques offering fun, patterned dresses, cool bags and funky flip flops… and many are pretty reasonable. I’d describe the general style on the island as hippie beach – swimwear covered up by a casual print dress and sandals. 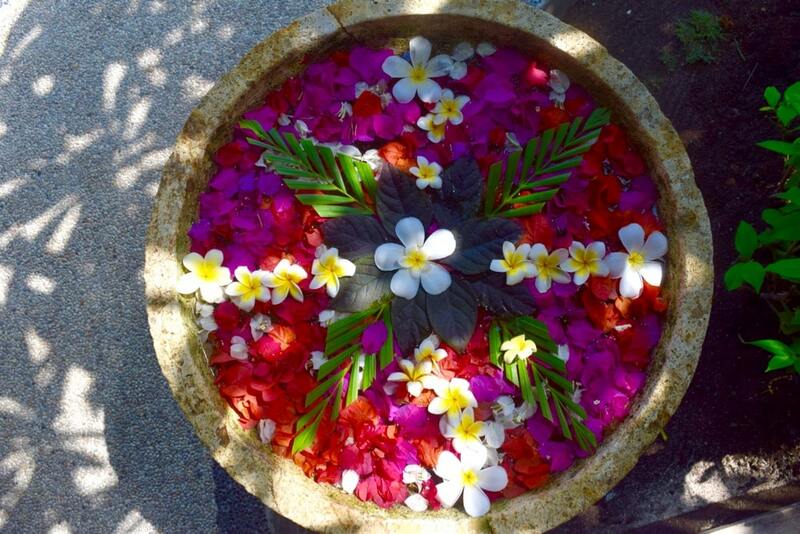 I read that Bali has more spas per capita than anywhere else on the planet… and this seems to have rubbed off on its neighbours in the Gili Islands! 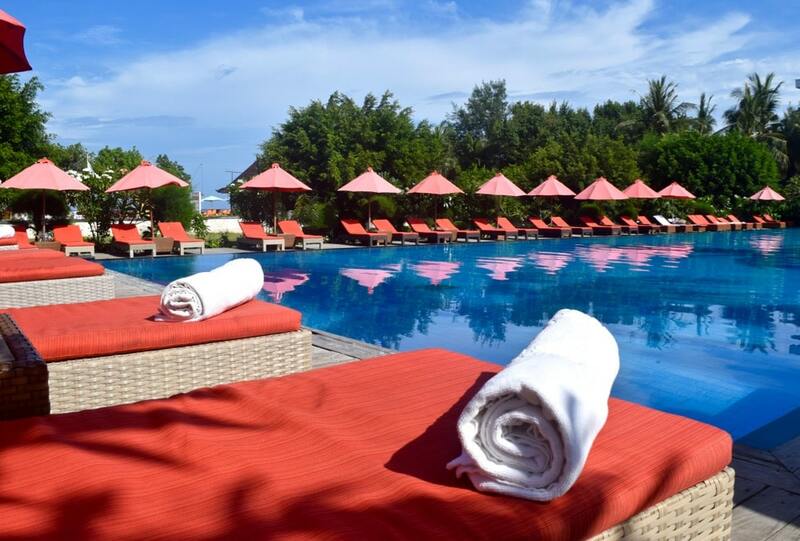 Most major hotels and luxury accommodation on Gili T have spas or therapists on call, but cheaper options are available around Main Street. Also, if you love a foot rub, there are plenty of places specialising in reflexology. I visited Kusuka Spa on Main Street for an hour’s Balinese full body massage for just IDR 165,000 (£10.40) I lay there enjoying a relaxing rub down to the sound of the waves. 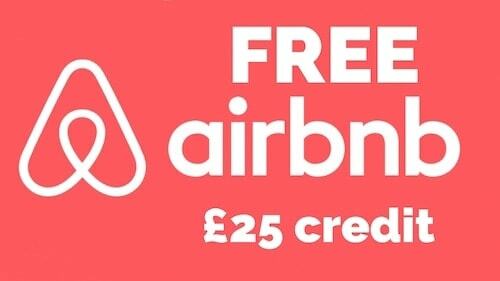 If you want to let your hair down, you’ve come to the right place! Head to Tir Na Nog (the island’s Irish bar) and try Vodka with Extra Joss. 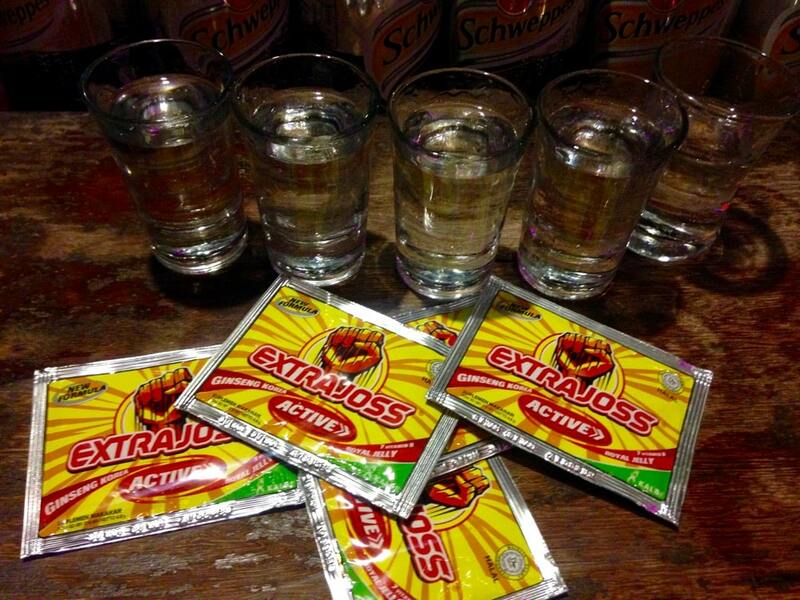 Your shot of vodka will come served with a sachet of fruity tasting sherbet containing ginseng, royal jelly, vitamins and more. I’d compare it to a crushed up Berocca, so you’ll be buzzing a little after (and the next day too it turns out!) It’s not something I’d necessarily recommend, but I wanted to find out what it was! Sama-Sama draws in the crowds in with its live music and great atmosphere. Meanwhile, Evolution’s calling card is its competitive beer pong tables that run from the back of the bar right down to the street. 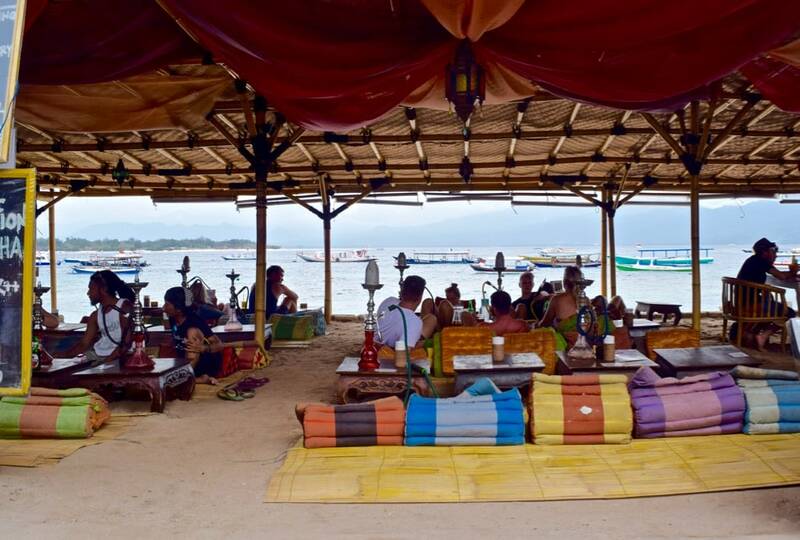 I also loved the look of this shisha lounge with its colourful cushions on the sand. 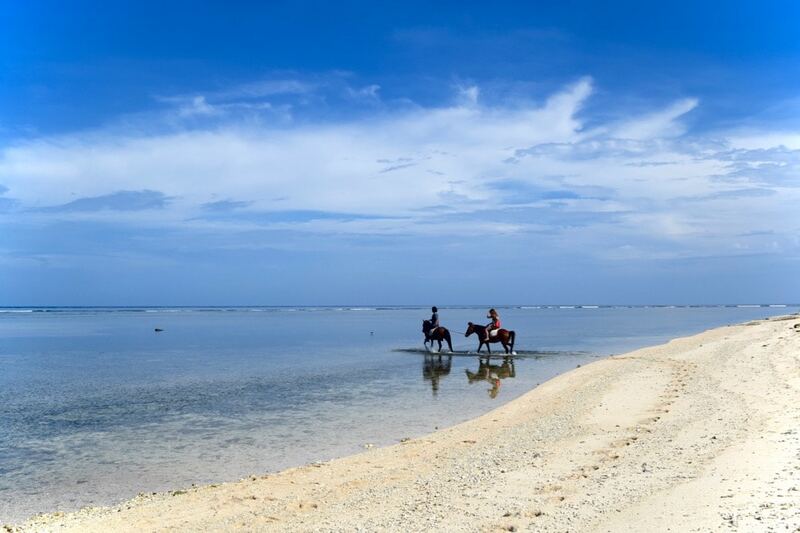 Along with the above activities, you can also head off horse riding, surfing or learn how to cook up some Indonesian classics in a cooking class. Rent a bike for $5 – $10 and you can do a lap of the island in around an hour. 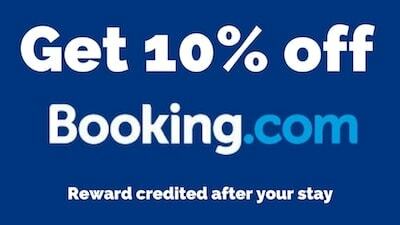 It’s a great way to see some of the less-visited parts, while working up an appetite! Don’t fancy such an energetic activity? Rent a horse and cart for an island tour. Or, grab a bottle of water and walk it. It’ll take you around two hours but there are plenty of cool bars dotted along the coast to stop at when you’re energy drops. 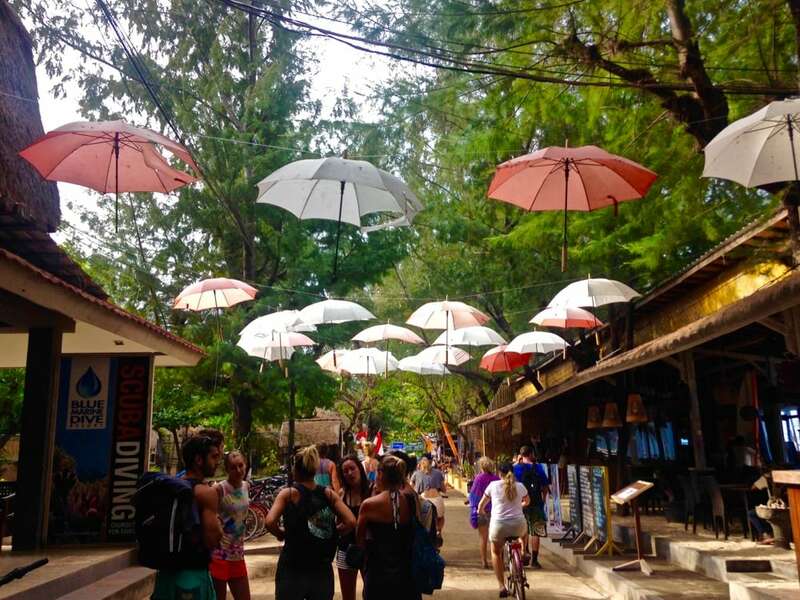 Find out more great things to do on Gili T plus check out Nomadic Boys’ gay guide to the Gili Islands. July, August, December and January are the busiest time for tourists. Many think September to November is a great time to visit as the weather is good and the islands aren’t too busy. I visited in October and enjoyed warm days, although some were a little overcast. It’s worth remembering it can get pretty rainy in December and January which isn’t much fun for the boat crossings! Thanks Stephanie! They’re beautiful aren’t they. When did you head out there? 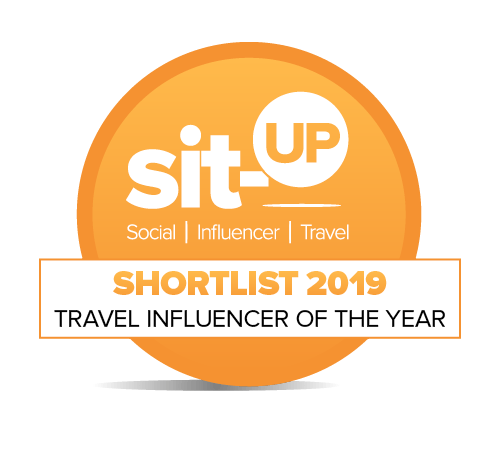 Did you stay on Gili T? I was there in July of this year. I stayed at Gili Air for 2 nights and Gili T for about 6 i believe. Ah lovely! I wish I’d had longer to go and enjoy the other islands too! I guess it’ll mean I go back one day…! I’d recommend staying at a hostel/hotel a few streets away from the beach to keep costs down and find somewhere less busy. Eating and drinking out is also cheaper a few minutes inland from the beach. Will definitely be coming back many times! !